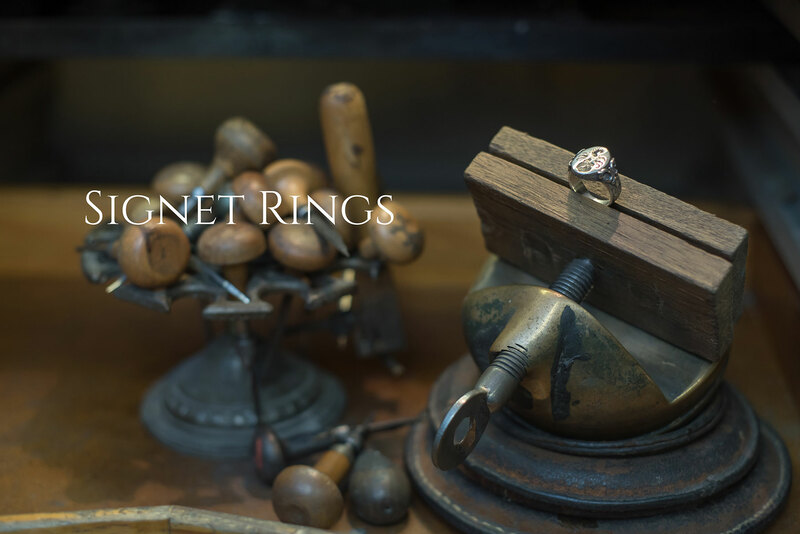 Our signet rings are all bespoke. 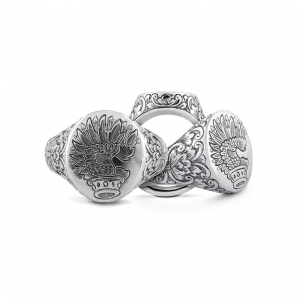 Each ring is dedicated to the uniqueness and personality of an individual customer. 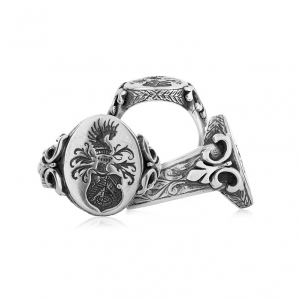 Designs range from the wearer’s initials as a monogram or family crest. We also specialize in hand engraving. Hand engraving is the art of removing metal to create lettering and patterns through the use of manual tools. 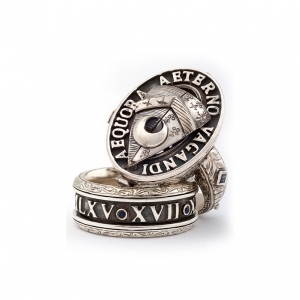 Each piece is unique, allowing for the different character of each engraver which compliments the unique character of each bespoke ring. Thank you for visiting Galacia online. We trust that you have enjoyed the glimpse into our world. Please contact us for any additional product or service information or to schedule a consultation.